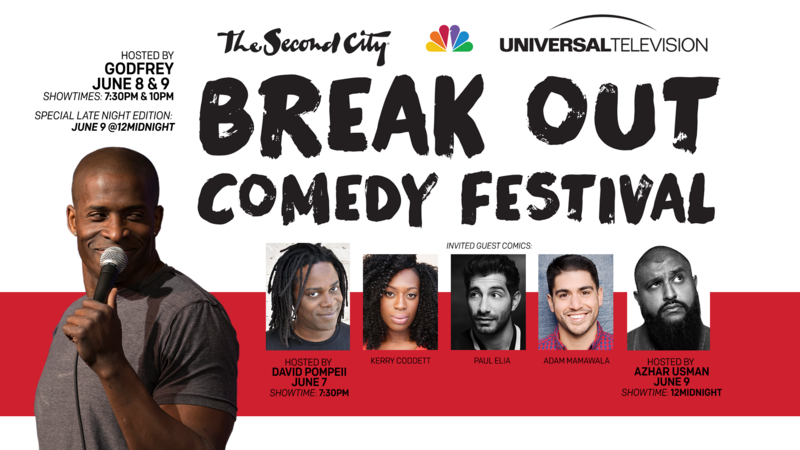 This 4th annual comedy smorgasboard features a dynamic partnership with NBCUniversal and The Second City showcasing some of the hottest, emerging and seasoned comedic acts in stand-up, sketch and improv. Over 20+ acts featured on our stages including guest comics: Paul Elia (CONAN), Adam Mamawala (Funny or Die, MTV), Kerry Coddett (BET, HBO) and many more. "Emerging talents feel more like headliners"
"Outstanding performances...the level of talent was incredible"